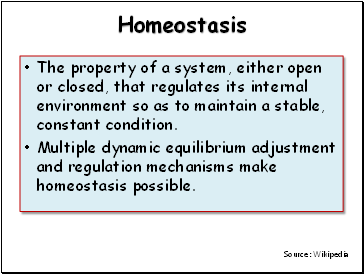 The property of a system, either open or closed, that regulates its internal environment so as to maintain a stable, constant condition. 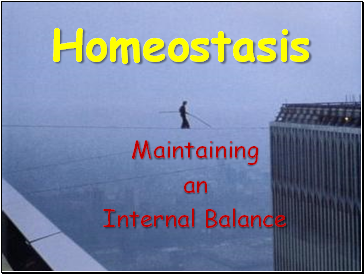 Multiple dynamic equilibrium adjustment and regulation mechanisms make homeostasis possible. 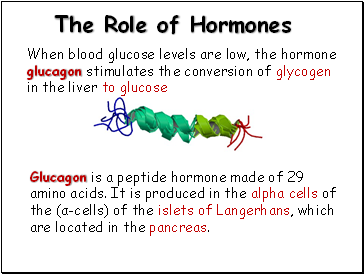 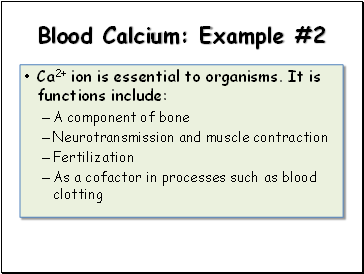 Glucagon is a peptide hormone made of 29 amino acids. 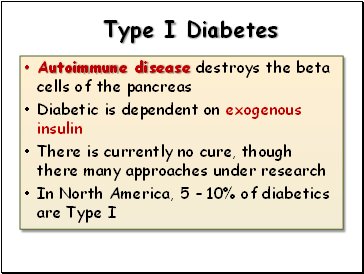 It is produced in the alpha cells of the (α-cells) of the islets of Langerhans, which are located in the pancreas. 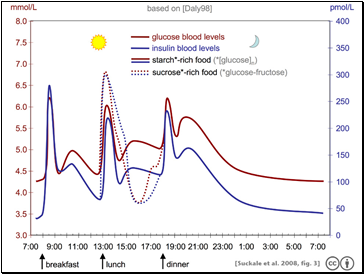 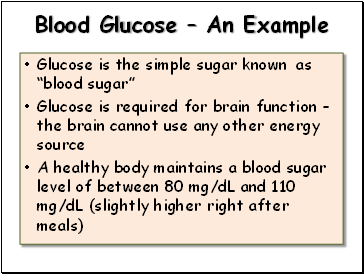 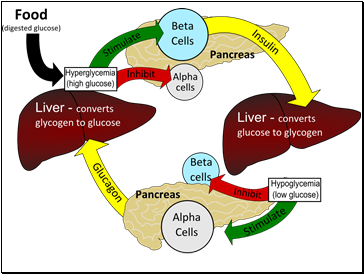 When blood glucose levels are high, the hormone insulin stimulates the conversion of glucose to stored glycogen in the liver. 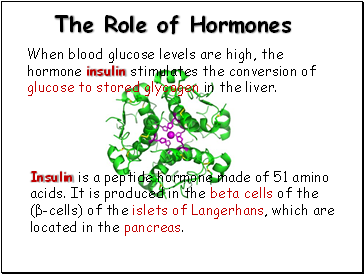 (β-cells) of the islets of Langerhans, which are located in the pancreas. 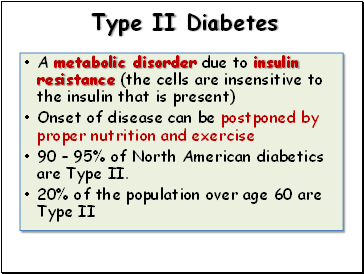 90 – 95% of North American diabetics are Type II.